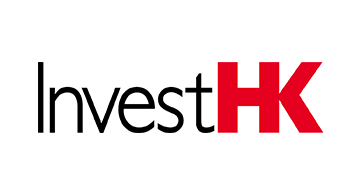 Invest Hong Kong (InvestHK) is the Hong Kong Special Administrative Region (HKSAR) Government Department responsible for Foreign Direct Investment. It has set up a dedicated Fintech team in Hong Kong with correspondents located in London and San Francisco. It aims at attracting top innovative Fintech enterprises, start-up entrepreneurs, investors and other stakeholders from all over the world to Hong Kong and assisting them to establish their presence here.